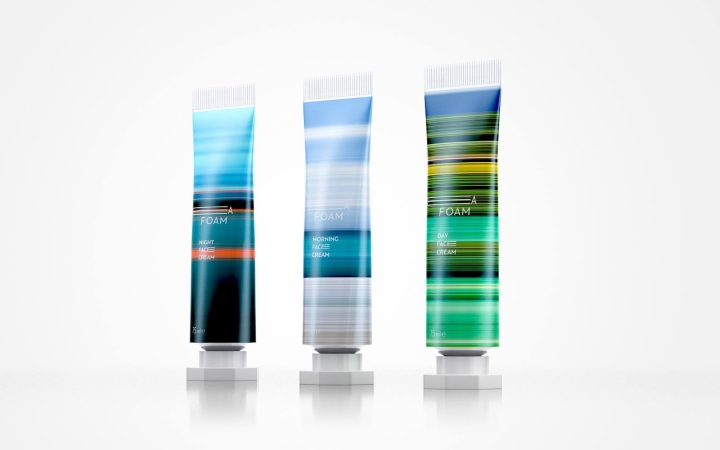 You know that product packaging is important for your brand, but how can you make it stand out and allow it to play more than just a decorative role? If you missed it, read our July Newsletter about New Interior Design Materials to Try. 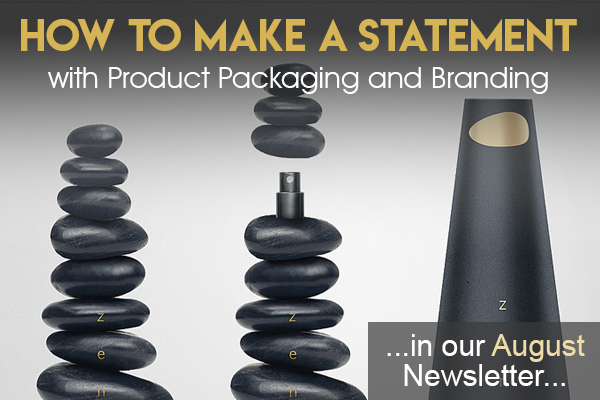 You know that product packaging is important for your brand, but how can you make it stand out and allow it to play more than just a decorative role? How can you make the consumer interact with your product even before opening the package? 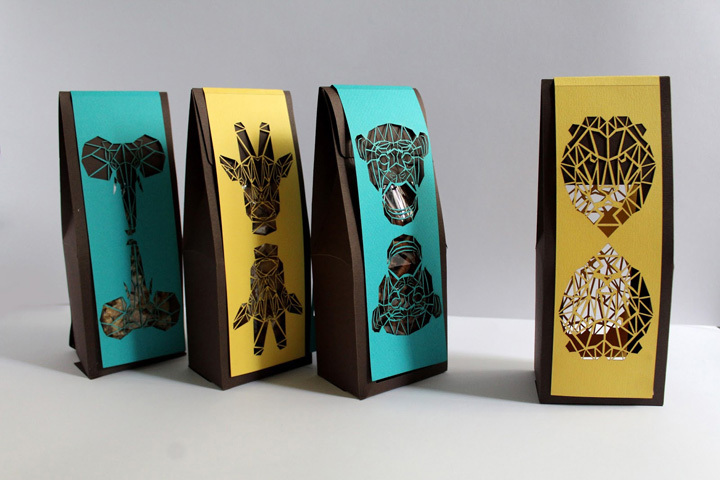 Here are some product packaging experiments proposed by a few talented designers. Some use colors to suggest a combination of natural ingredients. Others use chromatic combinations to build on memories of beaches and sunsets. 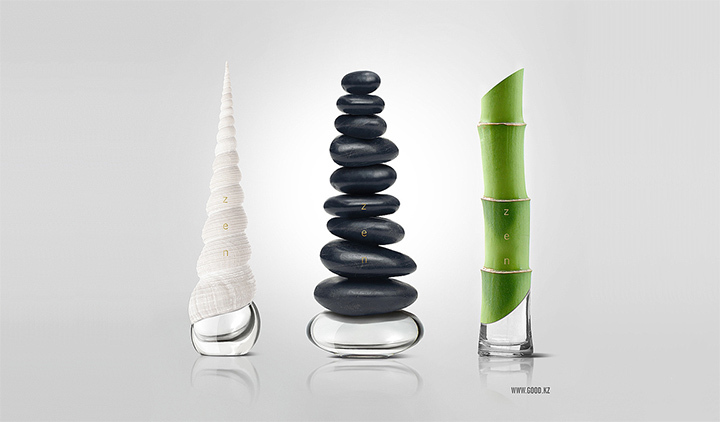 Finally, some designers take it a step further and bring the beach into the packaging, seashells and all. 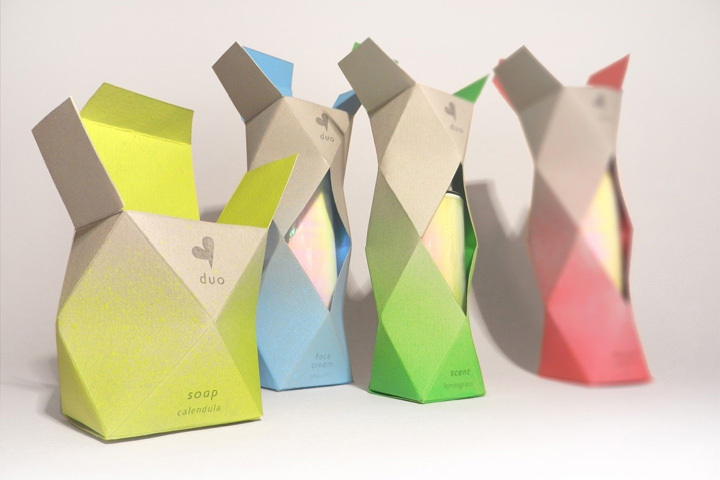 Read about these interesting experiments in packaging and branding and get inspired!